Not a week passes by without someone asking us for a recommendation for a new vaporizer — a device that gently heats instead of burns cannabis to release its active ingredients. As the contributing author to the best-selling Beyond Buds, I'm happy to assist. See, lots of cannabis users are getting older and/or smarter, and they want to save their lungs from the harsh irritation and carcinogens of smoking. So they’re switching to vaping. But the world of vapes is vast and ever-changing, and each person’s use case is different. 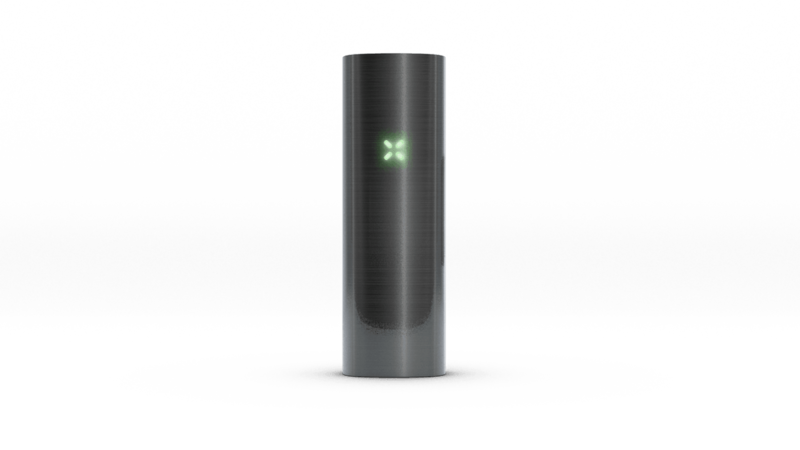 If you can pay for quality, and will mostly be vaping dried flowers (not waxes or oils), the current top end of the market belongs to the Pax 2 ($279.00). Available at Bay Area dispensaries, it’s quite possibly 2015’s best vaporizer, and we found out why. The Pax 2 is $279 and probably smarter than a Nintendo Game Boy. In the latest edition of Legalization Nation’s podcast The Hash, we head over to the San Francisco offices of the company Pax and chat with founder James Monsees. While most vape companies are content to slap their logo on cheap, plastic junk coming off a factory line in China, Pax is different. The company Pax — which raised $46.7 million in Series C venture funding this Summer —uses a deep bench of in-house R&D to put together devices unlike any other on the market. Much like what Apple did to mp3 players with the iPod — Pax is doing with vapes. It took a core technology — vaporization — and elevated its design and user-friendliness to create a revolutionary, blockbuster product. From the aluminum casing, to the Tesla-like battery, to the laser-welded air path and the capacitive touch mouthpiece — it’s the Tesla of vapes, and the product to beat in 2015. Pax 2 hosts Berkeley artist Toro y Moi for a secret Outside Lands after-party DJ set Saturday.